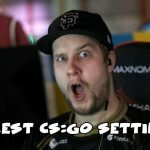 Richard “Xizt” Landström has been part of the Ninjas in Pyjamas (NiP) team since 2012. 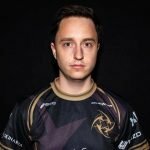 He is the in-game leader for the team and besides that has the role of rifler. 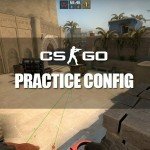 We have here collected his config, gear and in-game settings. 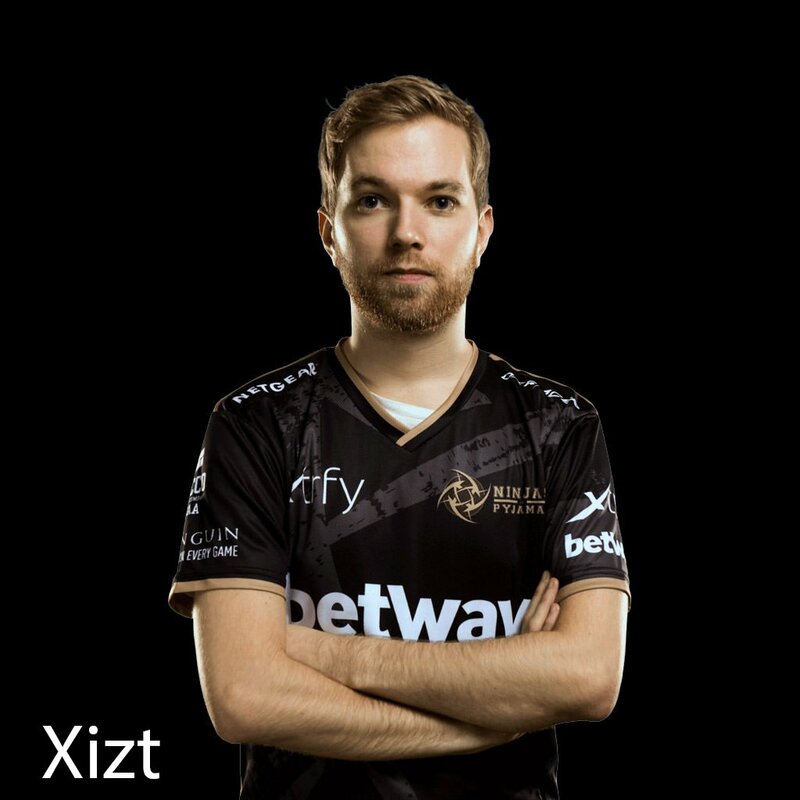 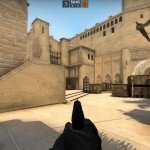 If you have any information about Xizt’s setting or gear, please leave a comment.